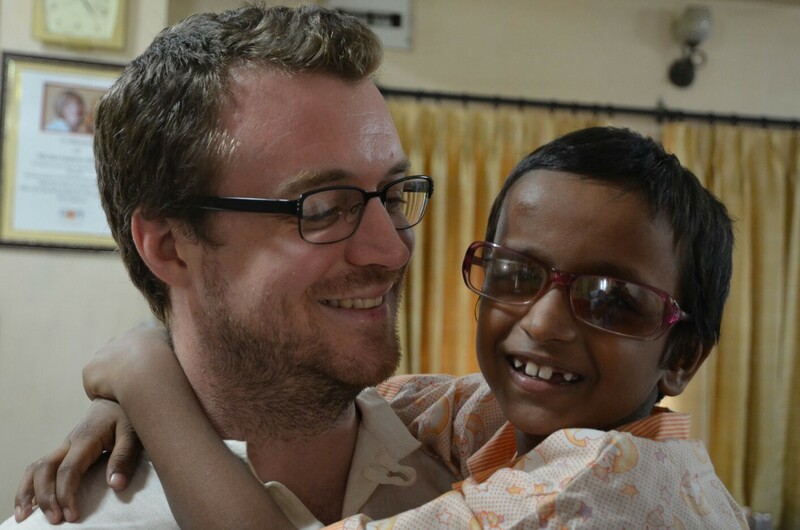 Having volunteered with HOPE for eight months in Kolkata, I could write at length about the work of HOPE, having witnessed the fantastic work being carried out there. Instead I want to share the transformation volunteers themselves have – beyond the general “goodness” of volunteering, including not only helping those in need of care and support – but also the intrinsic feeling and feedback you get as an individual when you are working in that environment. Take it as a given you will make a positive contribution to the lives of others by volunteering! I would like to communicate my feelings and experience of the journey – how I got there and why I did it. 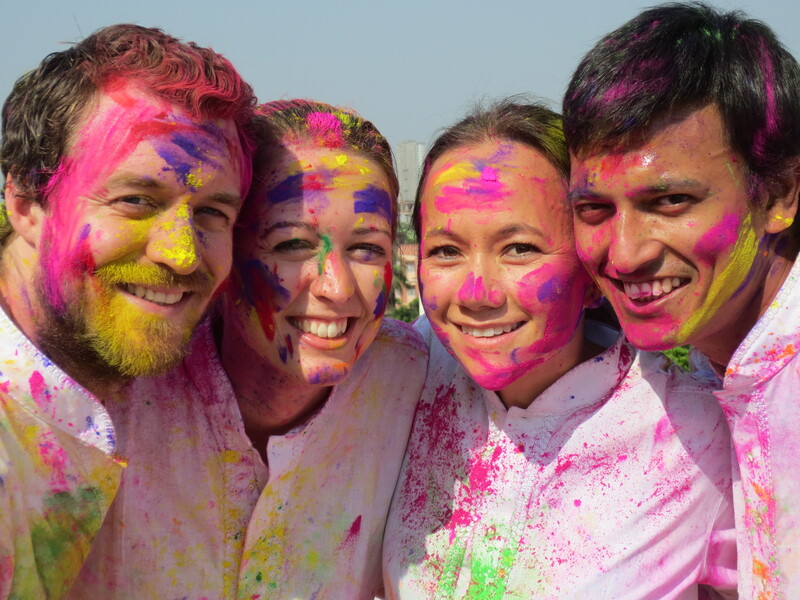 “Opportunities for people to interact with individuals throughout the world are potentially invaluable in enabling us to come to a deeper understanding of similarities, differences, and inter-relationships between people, cultures, places and ideas”. There is a widely held desire that people, as individuals and as communities, strive to find a deeper understanding of their own place in the world – that search of understanding oneself. This can only be achieved in the context of understanding others. Meeting new people and being in new environments. Opportunities need to be created for these interactions to happen. 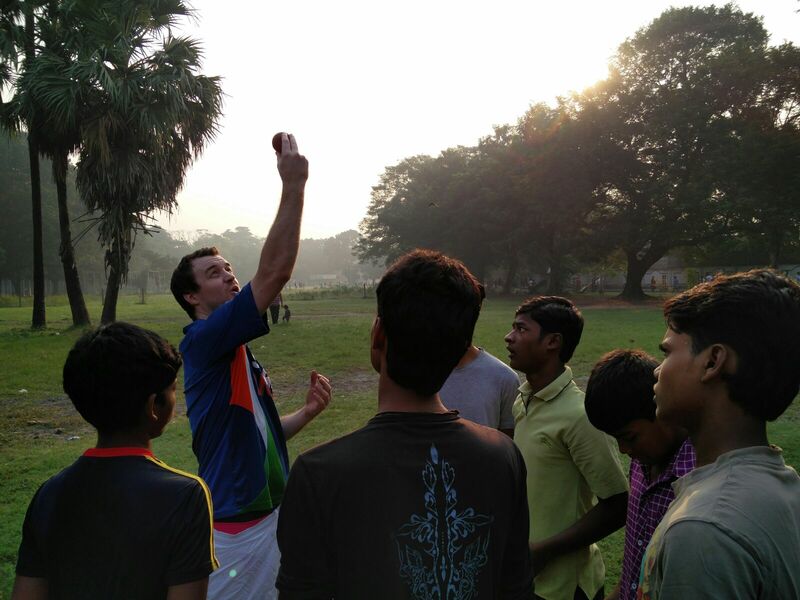 Be confident that if you were to choose to volunteer abroad with The Hope Foundation that you have 14 million new people to meet in Kolkata – you will get that and then some. You will meet people similar to you, you will meet people very different from you, people whose lives and background could not be more different. You walk into their environment and see the similarities, the differences, you witness different cultures and you share ideas, thoughts and outlooks. To live in that environment on a daily basis is quite incredible. It’s New Year’s Day 2015. My girlfriend and I had been talking for a few months about quitting our jobs and doing something – something different – and it was time to make a decision. We knew that to volunteer for the length of time we desired to do what we wanted to do, we had to commit to making this change and quit jobs in the organisations we’d both worked in straight after leaving university, a good seven years of employment each. We said we’d give it one month to have researched, decided and committed to doing something. If we couldn’t decide by the end of the month, then we wouldn’t do it because it would show that we didn’t believe enough in what we were doing. During that time we’d narrowed our search down to HOPE, we’d specified a departure date and the steps we needed to make it happen: the leap of quitting work and stable jobs, moving out of our flats, no paycheques for the best part of a year and the unknown that lay at the end of it. Our belief throughout it all was “this is possible”, “it can happen” and “we will make it happen”. 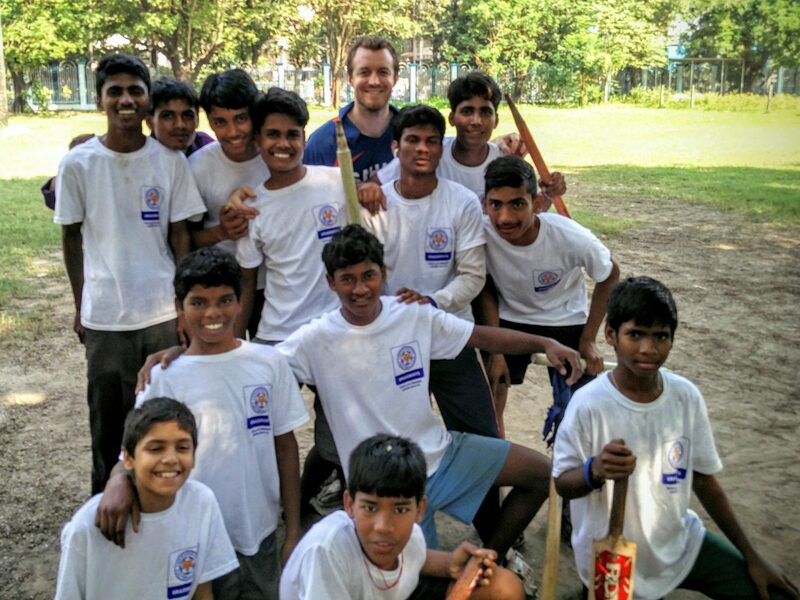 I know for many volunteering abroad feels far away – in both a literal and metaphorical sense. Most us have jobs, we like receiving our paycheques, we are encouraged to follow norms into how we live our lives. Our family and friends were asking “why are you quitting?”, “Why do you want to do all of this?”, “What about afterwards?” – No jobs, nowhere to live. This is where our desire to do it shone through – we didn’t really care about what we did afterwards. We believed in what we were doing. We believed in the work of HOPE and we wanted to be part of it. We knew we had family and friends if we needed a roof – which we did need for three weeks upon returning. We knew we could have been unemployed for a short time and talked about changes in our professions if it meant getting a job just to pay the bills upon return. In a nutshell – we were committing. We were going all in. And we did it, because we believed in it. The Hope Foundation believes in a world where it should never hurt to be a child. It believes in building people’s futures and changes lives – working to free children and poor people from lives of pain, abuse and poverty through implementing projects across healthcare, education, protection, awareness, vocational training and capacity building. Put simply we believed the same thing and we wanted to contribute. We believe that we exist to help those less fortunate than ourselves and wanted to immerse ourselves in an environment where we could help others. What is it that you believe in? What are you doing to do about it? Do you know why you want to volunteer? Is it part of what makes you, you? What do you want from your life and what do you want it to look like? What do you want to be proud of? How do you want to be seen? Do you want to be seen for who you really are? Do you want to be authentic? What stories and experiences do you want to share with others? Would you also be satisfied if no one knew about it at all? You need to believe in what you are doing and you need to believe in who or what you are supporting. It’s not something you approach and feel you “should” do – it needs to come from within, that giving of yourself, your time, your efforts. To continue one of the topics that Professor Bamber touches on in his paper, that the volunteering narrative often is coupled with a “life-changing” experience – the impact of volunteering not on the lives of the beneficiaries, but that of the individual doing the volunteering. You start to evaluate what you witness on a daily basis and the emotions you feel. Your thoughts, perceptions and feelings start to change. You gain a new perspective on your own life in relation to the value placed on material goods, relationships with family and friends, relationships with strangers, routines, society and often aspects of spirituality. This is the transformation that many volunteers undertake, that change in their approach to thinking about themselves and your place in the world. Why is it that when you see people living in extreme poverty and in need of care, you then return home after volunteering and say “it was amazing” – why? The answer: because the people you meet will change your life. Does it feel far away? Does it feel difficult? Many things feel impossible until they’re done. What I can tell you is that it has been done and it is possible, especially if you believe in sharing the vision of HOPE.